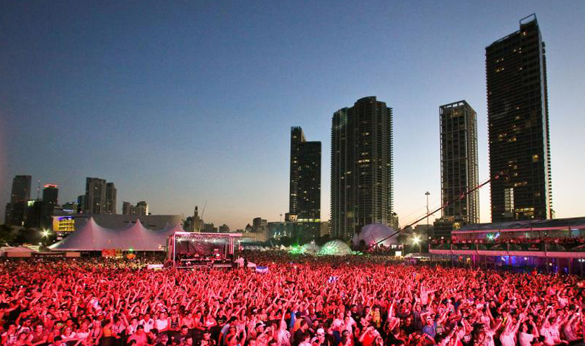 Have you ever been to a three-day electronic music extravaganza on a beach? Well I haven’t, but after this weekend the dream will come to fruition. 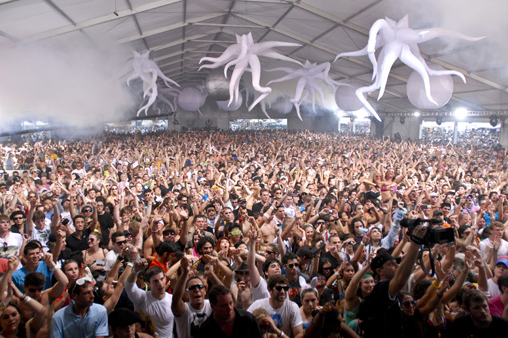 I’ve been planning a trip to Miami for the world famous Ultra Music Festival. When Fit Radio caught word of my venture they asked me to report, first hand, ALL the dirty details straight from the beach. I’ll be talking to DJs, blogging, and tweeting all weekend. 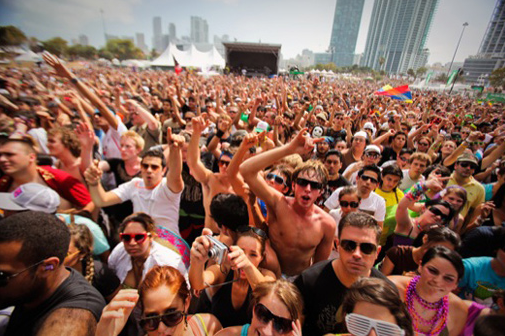 So, stay tuned because we’re about to serve up the ultimate guide to Ultra Music Festival and follow me on twitter @TresFit.